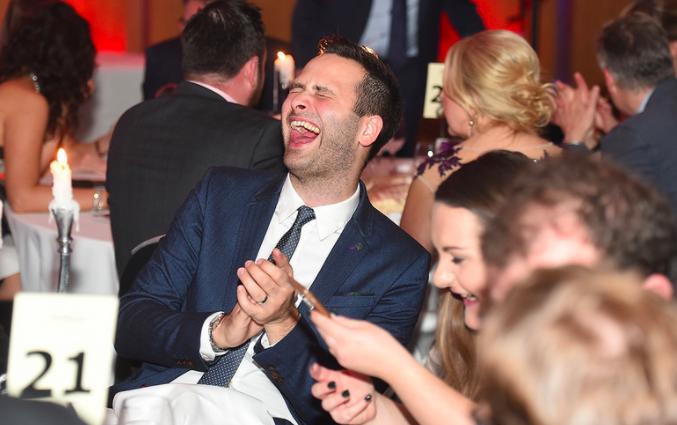 The Northern Marketing Awards wrap up & photos! 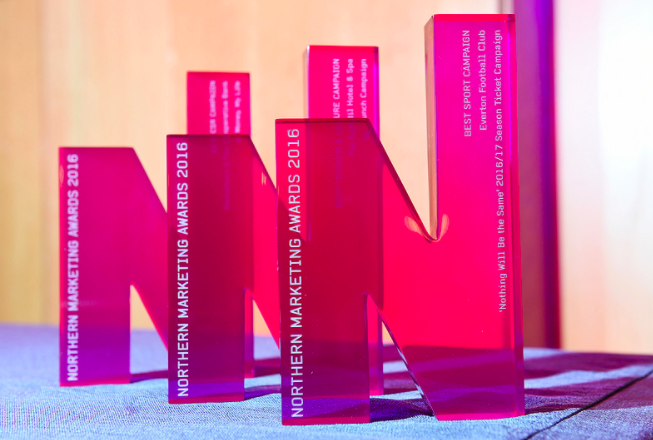 Last week saw the fantastic 2016 Northern Marketing Awards! More than 350 of the North’s top marketing experts packed out the Hilton Deansgate in Manchester city centre, organised by don’t Panic Events in association with Prolific North, together with our headline sponsor Click Consult. For the fourth year running, the awards saw hot competition across the 18 categories – and this year the standard was higher than ever before! Check out the photos from the night! Hosts Andy Crane and Emma Jesson joined us to host the night, and did a wonderful job of presenting the hugely deserve awards to the winners. 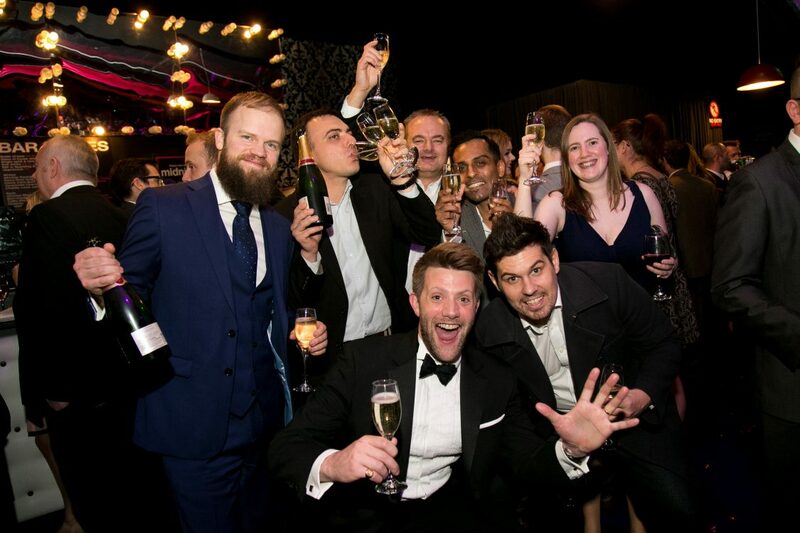 Our events team were on fantastic form, and the evening was a wonderful celebration of a thriving and growing industry, if you want to view the full winners list – head over to the awards site here! Many thanks to all the judges who gave their time, and thanks to all of our fantastic sponsors, without whom we couldn’t bring you such a fantastic night. We hope you all had a great night – don’t forget we are currently taking entries for the Northern Digital Awards in Leeds on January 26th! For any info on how to submit an entry, click here.